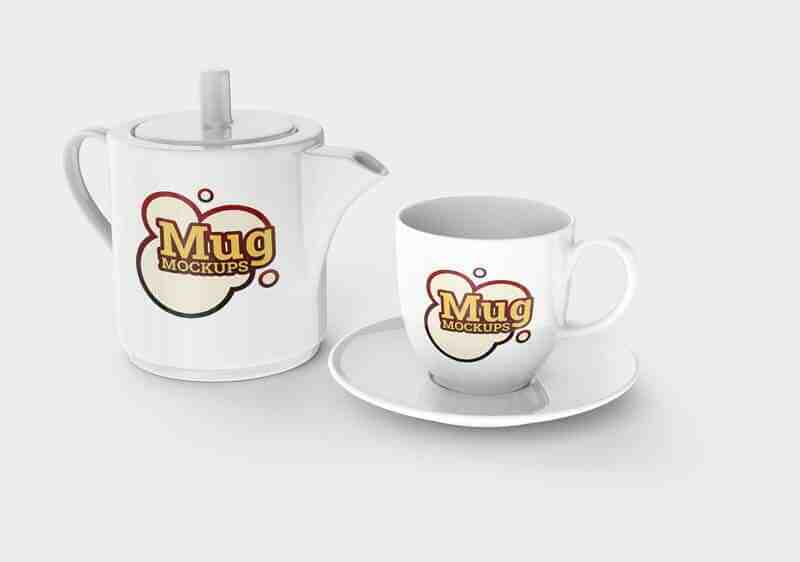 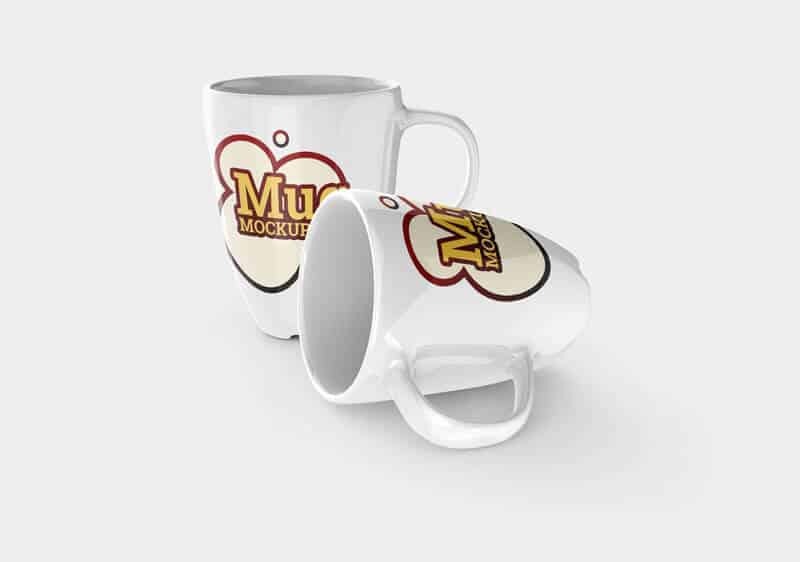 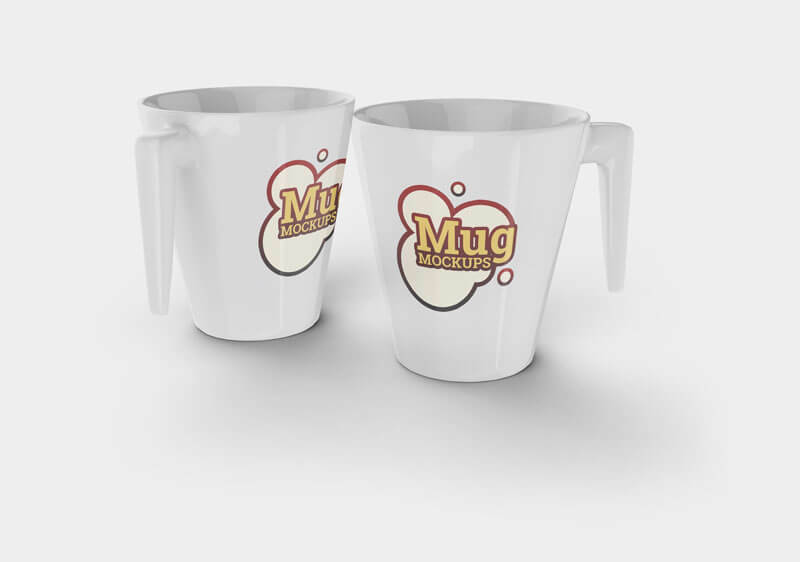 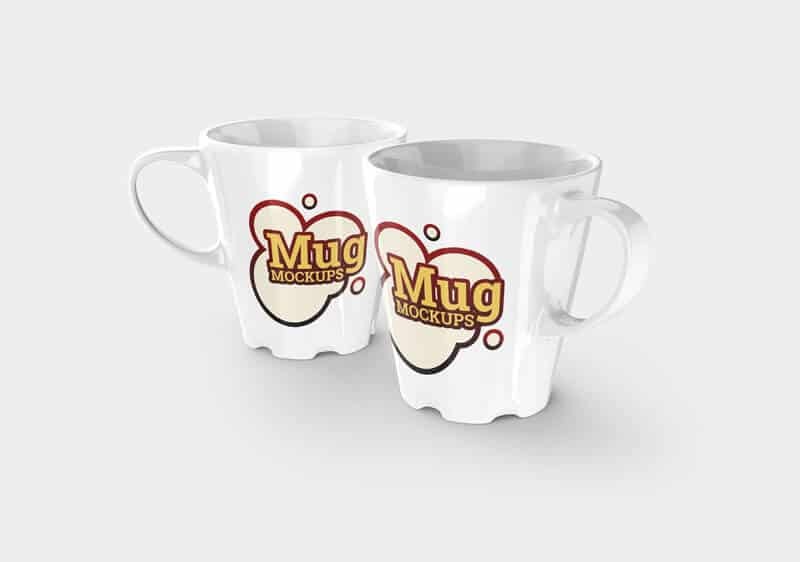 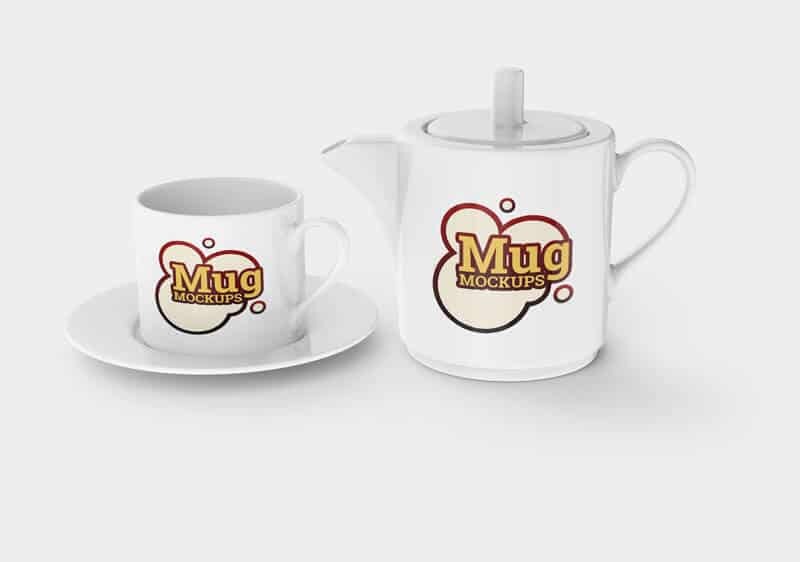 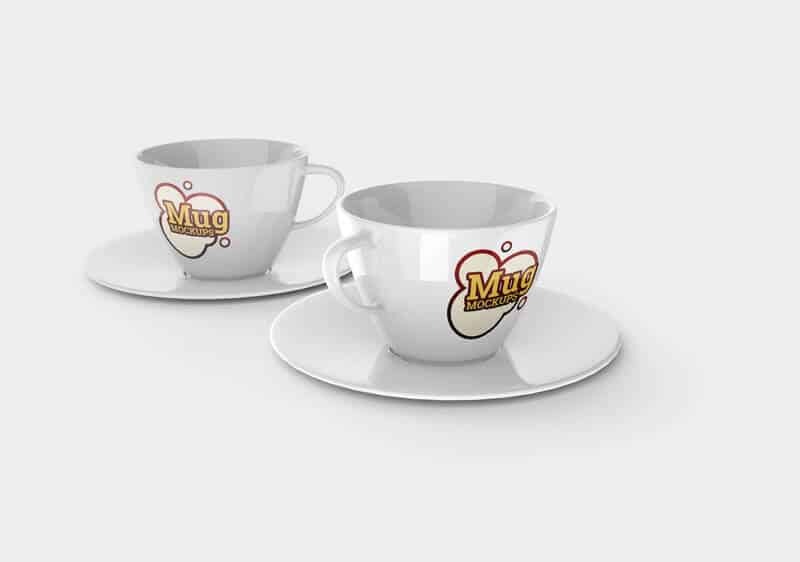 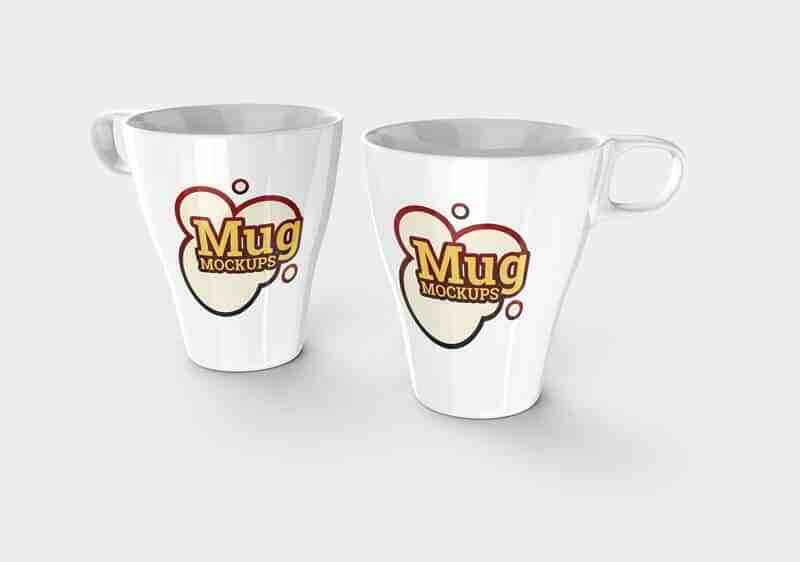 Various types of mug and cup mockup PSD template which may useful for your printing design projects. 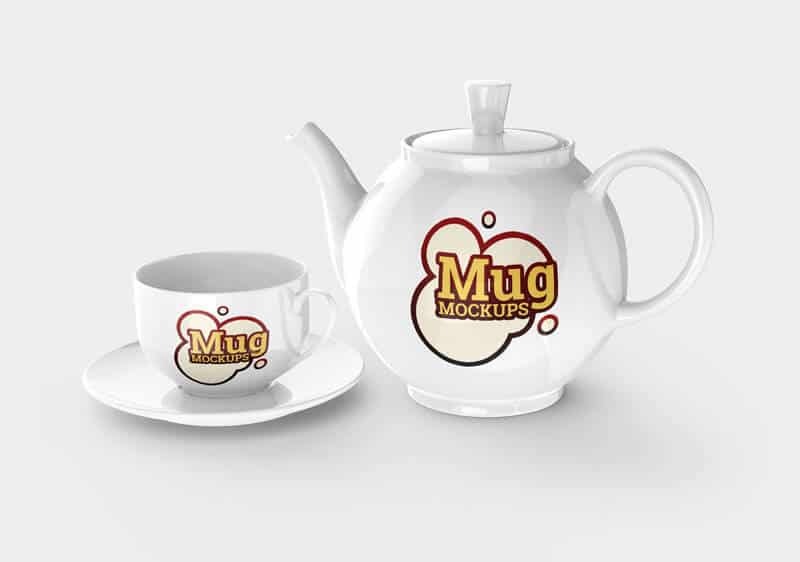 Provided in a simple and has a medium resolutions, this 8 PSD mockup set still give you the ability to easily customize the object, change the mug color using color picker, adjust the reflection, remove or add object/mockup item and more. 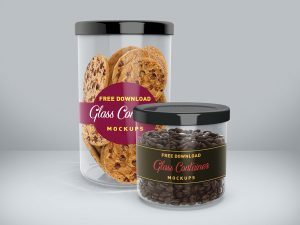 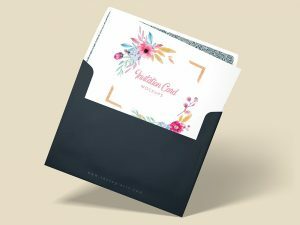 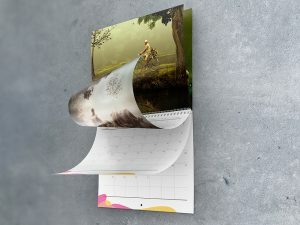 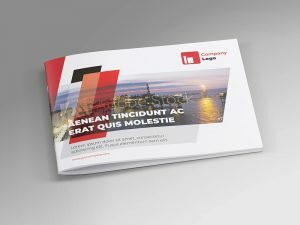 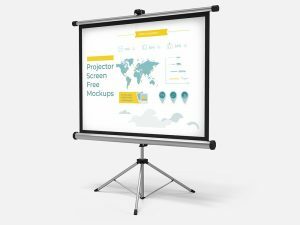 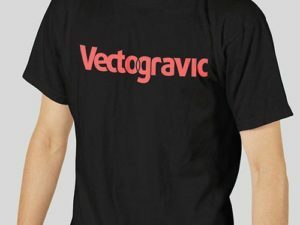 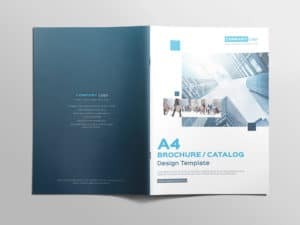 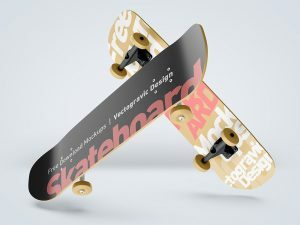 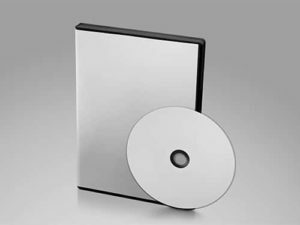 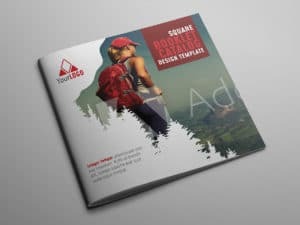 Download this mockup for free and don’t forget to share.